Step Three: Ding! Doorbell rings and you've received two bags of espresso, along with recommended brew parameters and tips straight from the roaster. 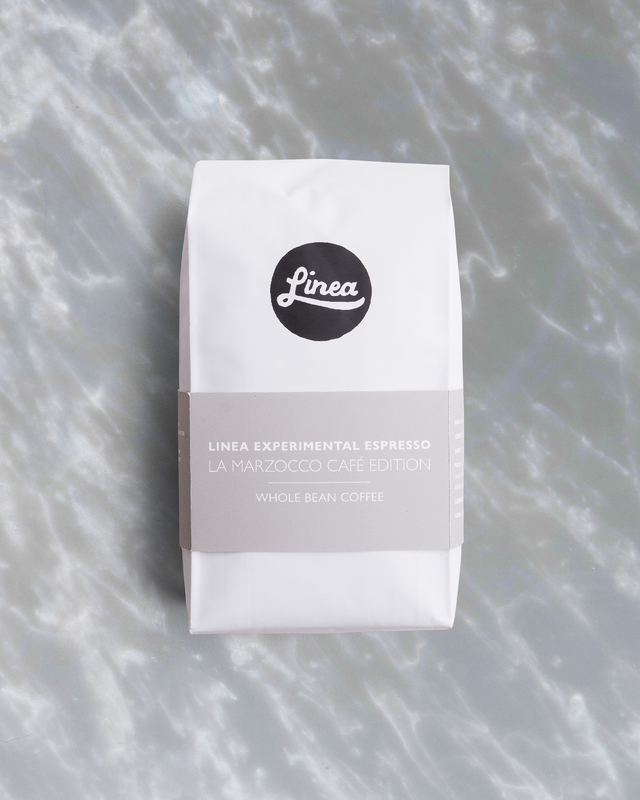 Experience better espresso at home. 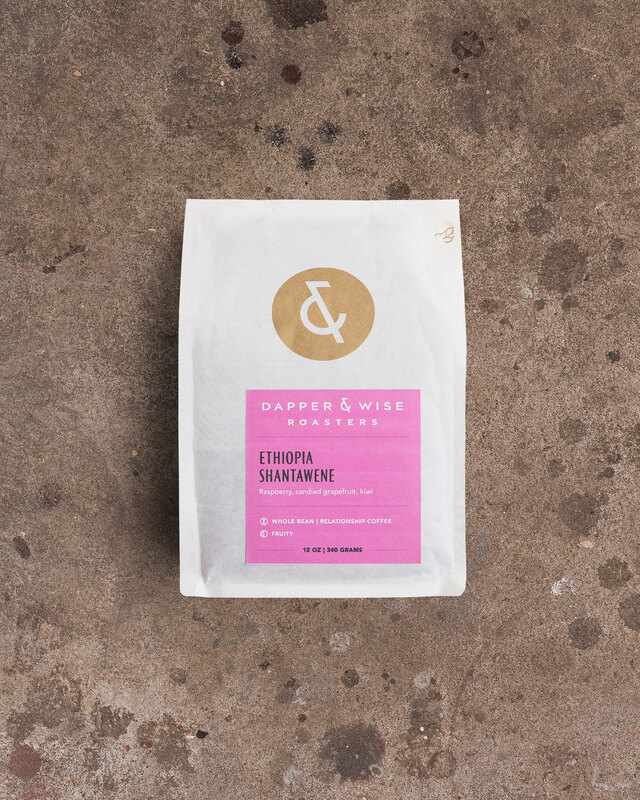 New roaster and recipes every single month. 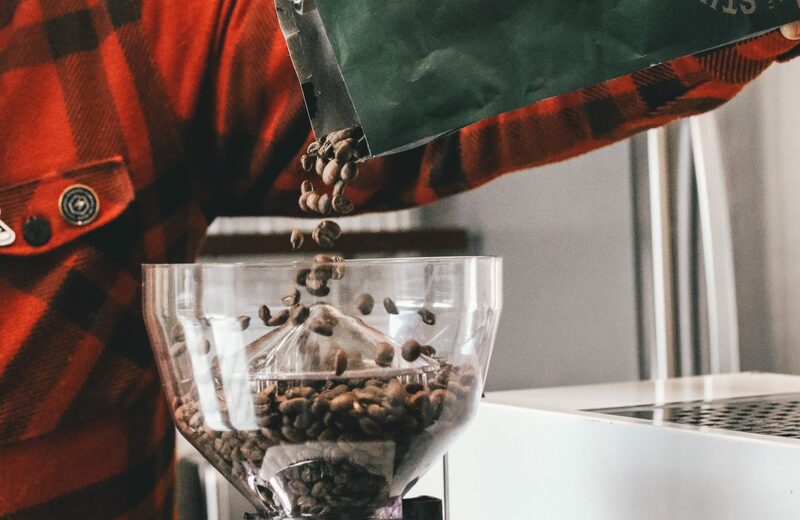 Each month, our Seattle Cafe features a new roaster from around the world—our way to share the wonderfully diverse world of specialty coffee with the community. 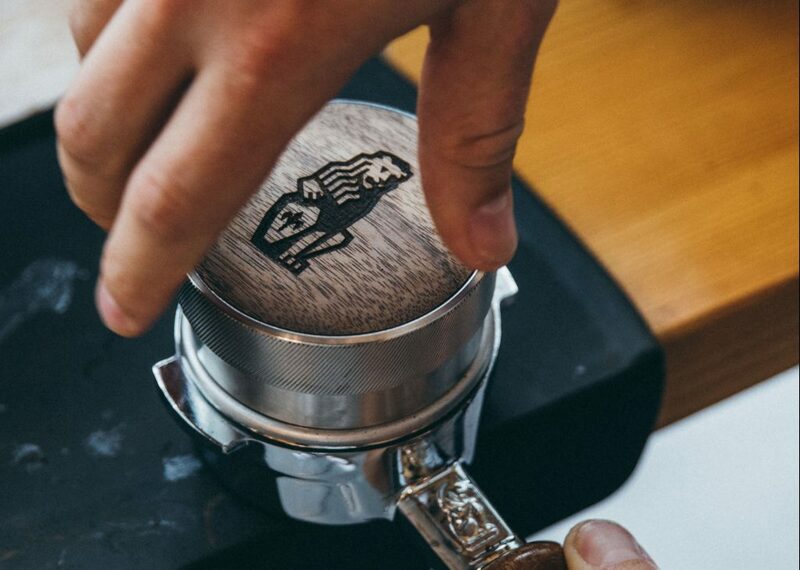 The La Marzocco Home Espresso Subscription gives home baristas the opportunity to brew the same espresso each month that is being brewed in the Cafe. Consider it our Cafe experience in your kitchen. 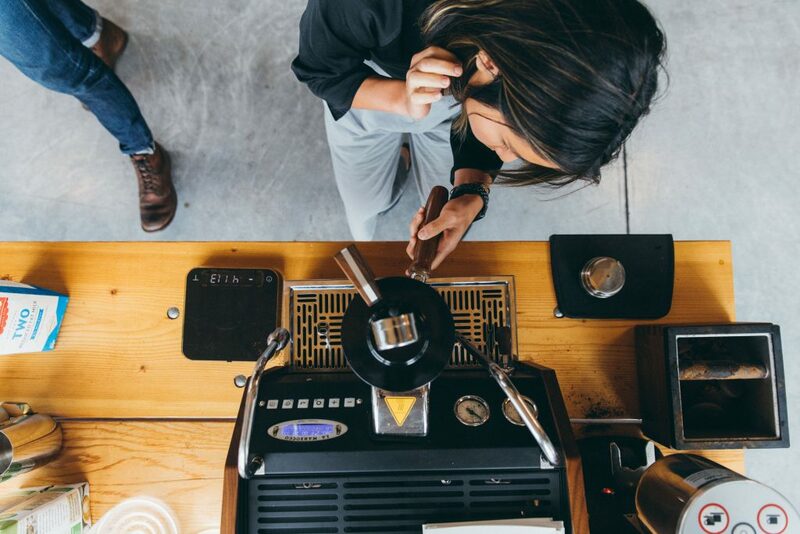 You’ll get tips, tricks and brew parameters from the roasters themselves, as well as in-depth case studies and white papers curated by our team. Each monthly shipment comes with the roaster's recommended brew parameters. 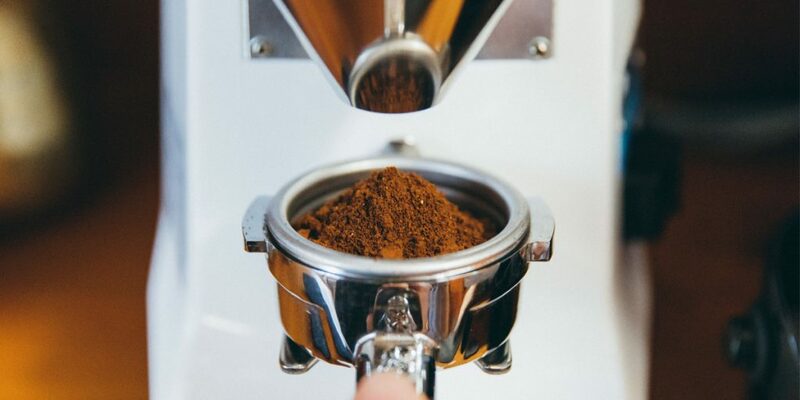 We also include tips and experiments curated by our team for you to try out and learn from - designed to help you constantly improve your home espresso game. Tinker, test, and experiment—then let us know what you come up with! 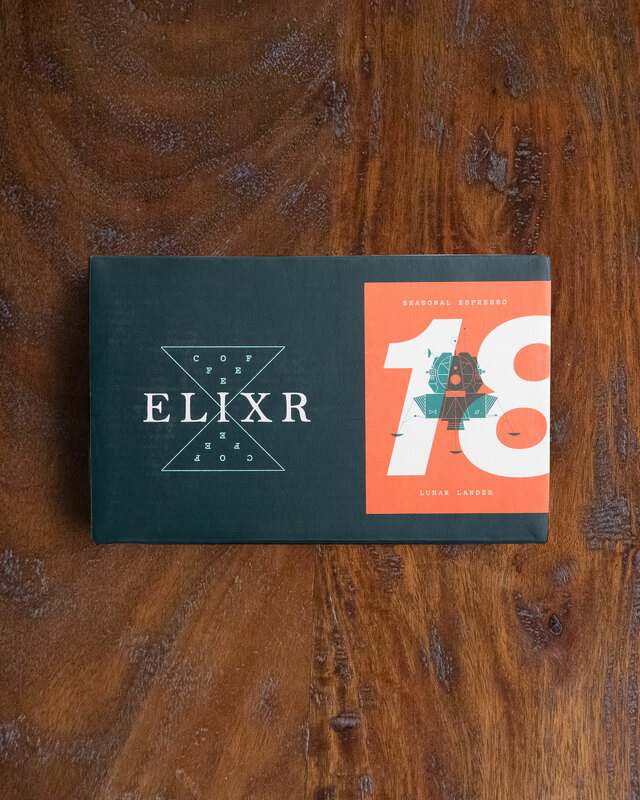 Know a home espresso enthusiast who would love a subscription? Gift them a 1 or 3 month membership. Your credit card will be charged on the first of the month and the subscription stops by itself.